The Kahekili Beach Park is located at the westcoast of Maui, This beach belongs to the most beautiful beaches in Hawaii. 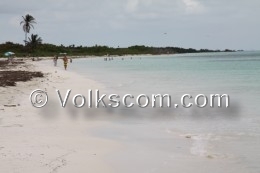 This beach is popular among snorklers and swimmers. 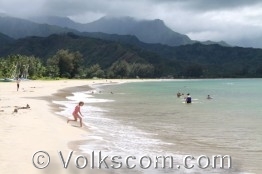 The beach at the Kahekili Beach Park is a leveled sandy beach. Coralls are situated at the northern part of the Kahekili Beach. Therefore it is a pretty good snorkling spot. The southern part of the Kahekili Beach is pretty good for swimming. (ranked: America’s Best Beach 2012). 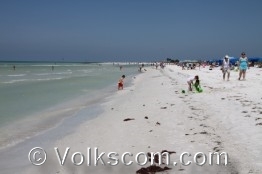 The popular Honeymoon Island Beach State Park is situated in the northwest of St. Petersburg. 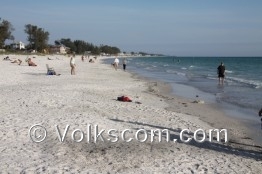 The lovely white sandy beach at the Honeymoon Island is a nice place to spend a day at the beach. Manatee Beach is located south of St. Petersburg. The beautiful fine sandy beach is a beautiful place. 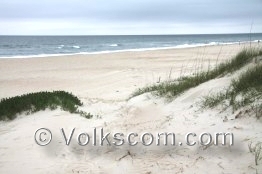 The Ocracoke Island Beach is part of the North Carolina Cape Hatteras National Seashore. 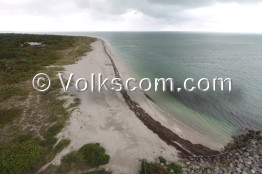 The beach is located at the Ocracoke Island and can only be visited with a ferry. During the weekends and holidays, expect delays at the ferry to the Ocracoke Island. 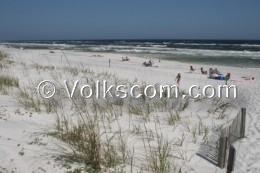 Grayton Beach is situated at Floridas Gulfcoast. Because of its fine white sandy beach and the medium waves, Grayton Beach belongs to the most popular beaches at the Gulfcoast. 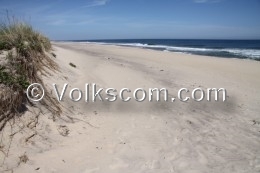 A beautiful beach is located at the Hither Hills State Park in Long Island. 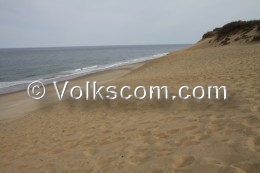 Because of the campground at the Hither Hills State Park, the stay at this beach is rather inexpensive.